Now that the office is near enough straight I thought it was about time I got on with writing some more reviews and adding more products to ToyBoxLive. We have just got this delightful wooden abacus in stock by Plan Toys and it offers lots of play as well as educational value. The wooden abacus has long been a staple teaching product at nurseries and primary schools, often giving children their first introduction to mathematics. The abacus has been around for centuries and this corful version will help to introduce children to visualise counting, addition and subtraction. Each line on this Plan toys wooden abacus has ten colored beads on string that can be easily slid from side to side, it is also bright and will encourage early colour recognition. With one hundred beads in total your child can really start to get to grips with numbers and mathematics. Educating your children doesn’t have to be just whilst they are at school you can really help them by making it imaginative and fun using the wooden abacus. Suitable from ages 3 years – 12 years this toy certainly retains its value and can also be a great way to engage children with additional learning needs who may require a more tactile learning experience. 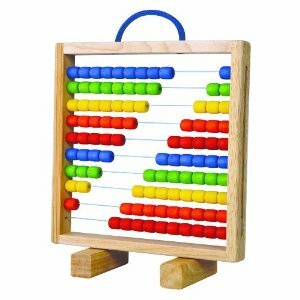 Instead of cluttering up your house why not add the Plan Wooden Abacus to your toy hire subscription today. We were really surprised not to have seen anything like this before and really feel that HABA are leading the way when it comes to helping parents and carers to engage with their children and learn. 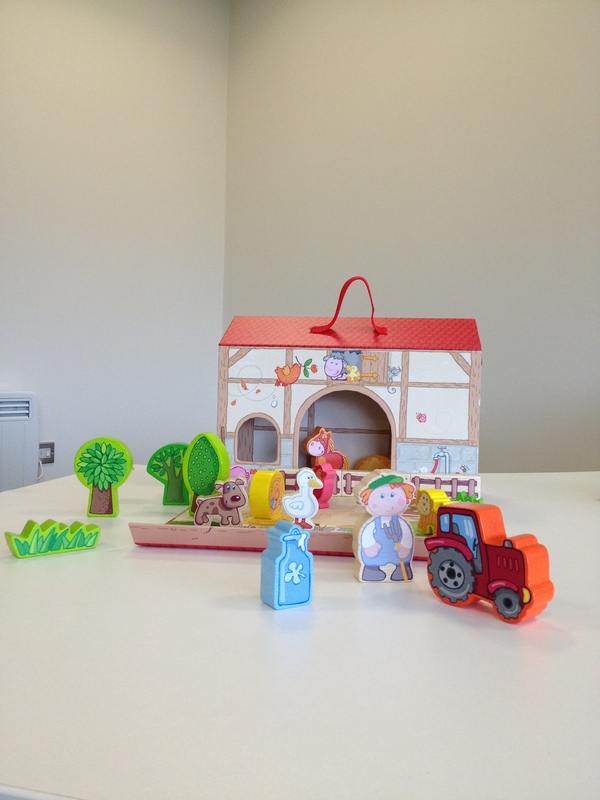 When we first opened the HABA My first World Play Farm we were greeted with a large selection of wooden animal pieces and props to start building your farm set up. 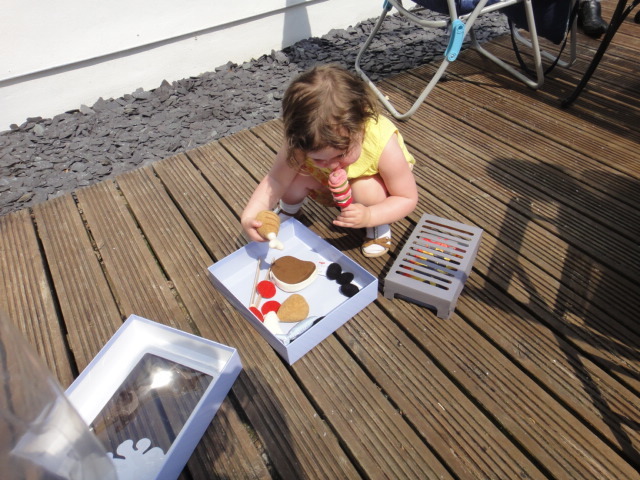 The set is suitable for children from 18 months + and has twenty one chunky wooden pieces that are easy for young hands to hold and move around. We spent numerous evenings getting the box out and organising the animals into different scenes, it was lovely to see my little one making the noises of the animals and talking about what they were going to do, the HABA My First World Play Farm is a great role play toy. 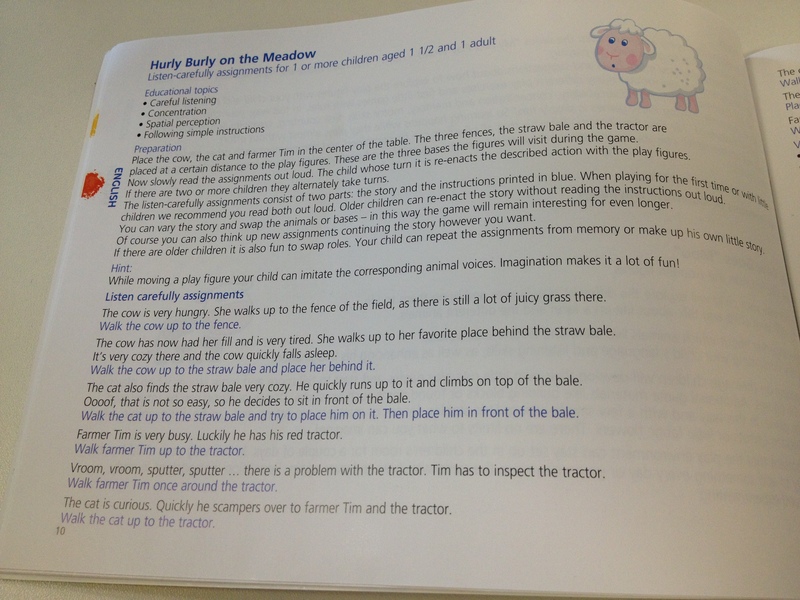 HABA have really taken into account how the toy might be played with and have included a booklet which gives details of how you can use the toys to engage in different learning styles and different activities. I personally found this a great help and I’m sure those working as nannies, childminders or teachers will be able to easily match it to the Early Years Foundation Studies framework. The booklet tells you exactly how to play each activity and includes a range of educational benefits which are clearly listed at the beggining of each page. We loved the animal farm so much we decided to take it along with us to dinner one night as it looked stable enough to withstand our outing, however the handle did come out, we simply super glued it back in place and it is still standing up to the test of time, but do bear in mind the handle isn’t as durable as it may seem. Why is it when you see or hear German you automatically assume quality. ‘Vorsprung Durch Teknik’ (the Audi slogan) allows you to automatically know its a premium brand without needing to know what it means. Vorsprung Durch Teknik actually means innovation through technology to us English speakers. The Germans are so proud of the quality of their products that they proudly encompass it into every element of their product and Haba is another German gem that oozes premium quality and style. 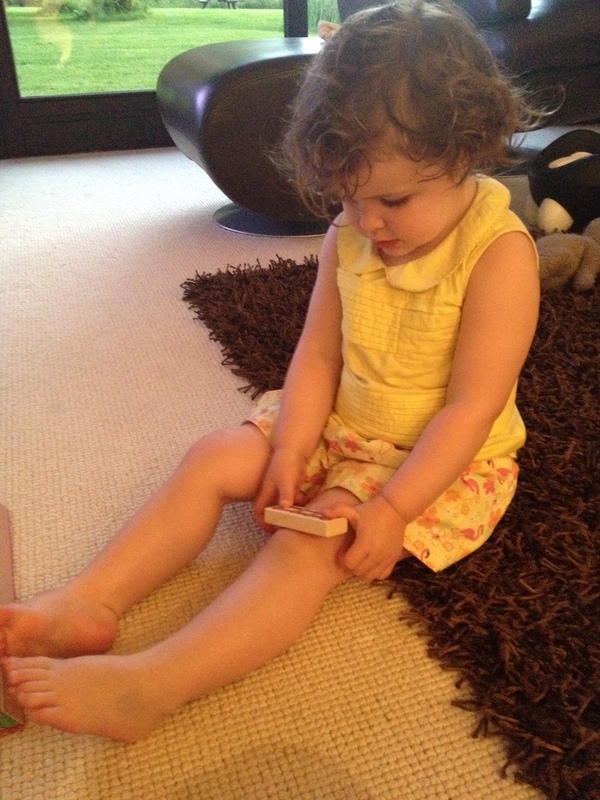 Haba toys are designed to last, they are packaged beautifully and include a range of play opportunities. 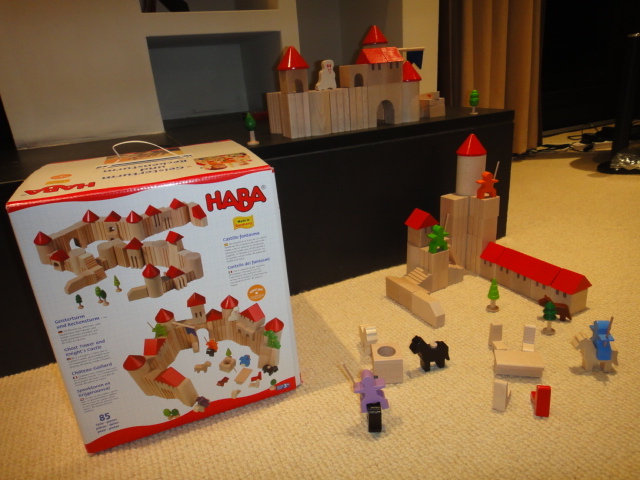 We received the Haba Ghost Tower at ToyBoxLive which is a master piece in engineering itself and offers countless variations and settings that a young architect can construct. 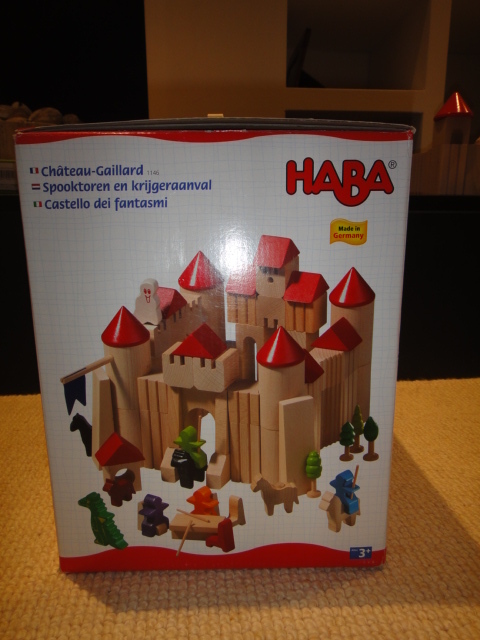 Made from sustainable wood, the Haba Ghost Tower comes with a selection of shapes and characters which can be constructed into a whole manor of buildings. 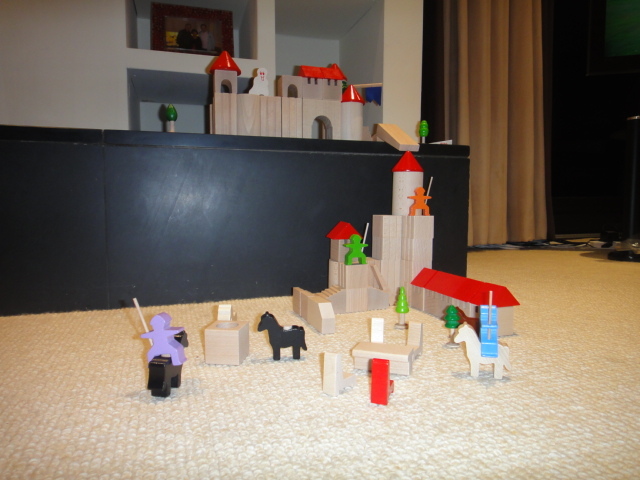 We created a castle on a hill which housed the ghost and a dragon and a village where the knights were battlers. We were pretty proud upon completion. 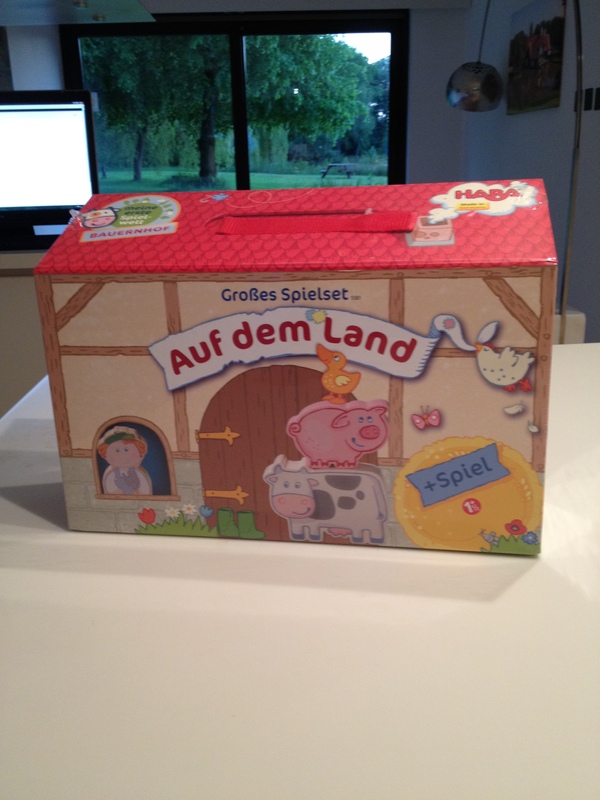 The German toy manufacturers have carefully postioned themselves as leaders in innovation and design through clever marketing and quality products. Now this is our first adventure into the board/games market that is suitable for the over fives and Jolly Octopus certainly didn’t disappoint. Since opening the game its been enjoyed and played with by a number of ages from six right up to 60 and has had many outings in our house. The game comes mostly assembled you simply have to insert the tentacles into the green base (which an adult should do as a child would find this difficult) and then insert 3 x AA batteries into the base. 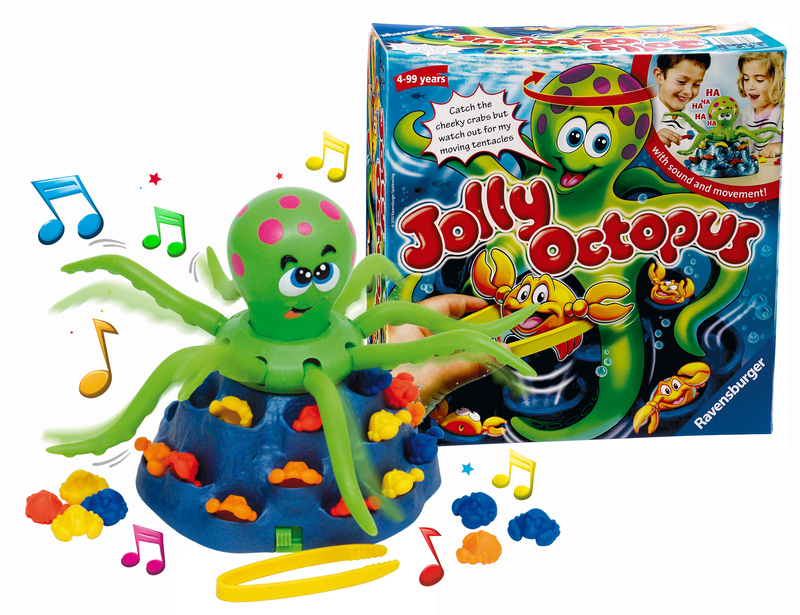 Jolly Octopus is a newer version of the old style game of operation except you have to rescue crabs from the rock without touching the octopus’ tentacles. This Ravensburger game is really simple to put together and you need 2-5 players. Each player chooses a colour and must collect the crabs relating to their colour from the rock, without touching the tentacles. 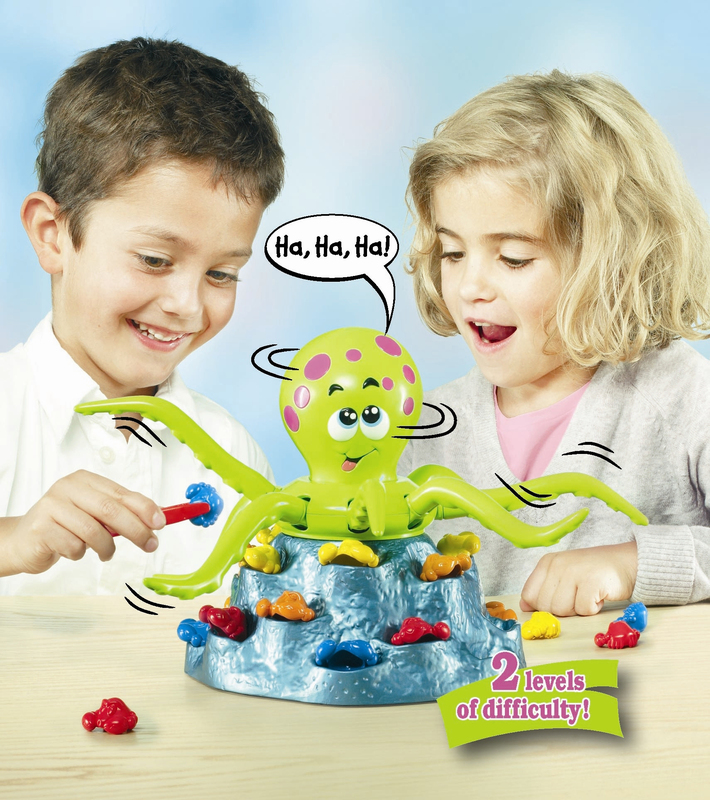 Each player takes their turn and tries to grab a crab without it touching Jolly Octopus’ tentacles, the player keeps trying to collect crabs until they touch a tentacle and make Jolly the Octopus laugh at this point the next player takes their turn. The winner is the first to collect all of their crabs. Hi my name is Zac and I recently arrived at ToyBoxLive HQ. I started off in a cool box in pieces and Alison took me home to see what I was made of. 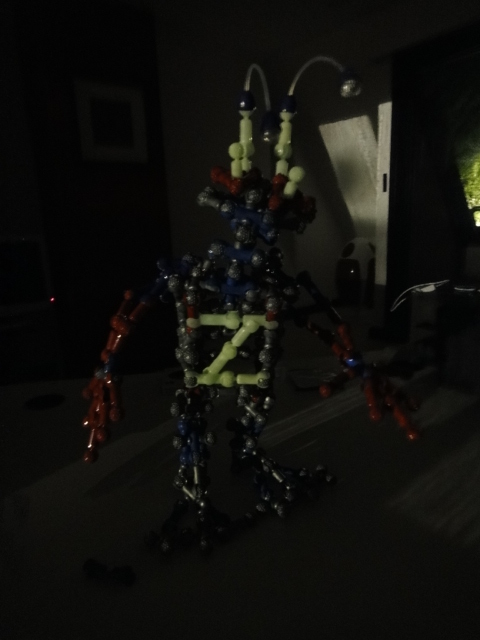 She started building me that very first night, trying out the different locking positions which enable the connectors to move and connect in all different ways, to teach you how the pieces fit together to build the models. Antony soon became interested so he had a go too. 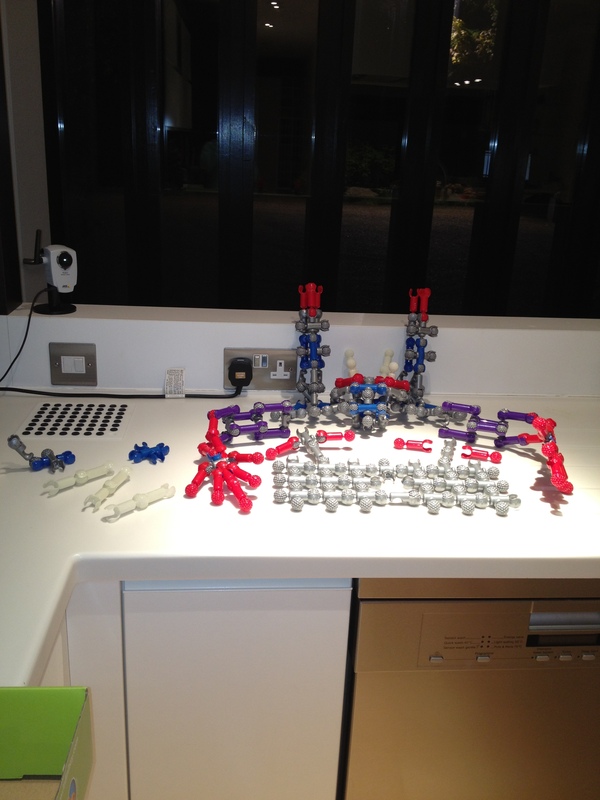 Top tip count all the pieces and match them to the instruction book before you get started so you are sure you have everything that is relevant. Hey presto here I am in all my glory. This toy requires concentration and skill and but is lots of fun and real size and feat. 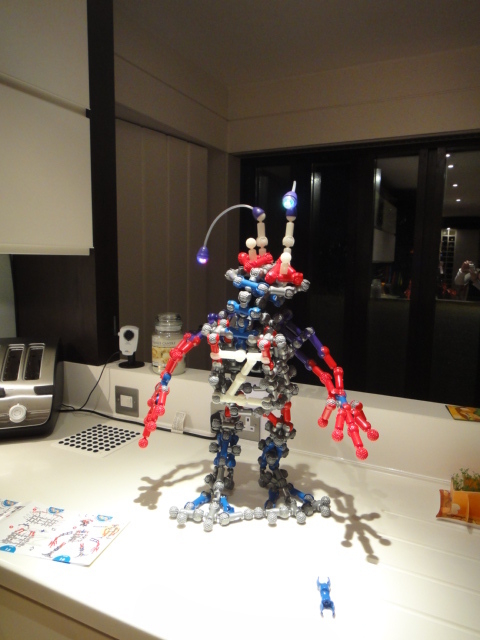 As a parent r carer if you want an afternoon of peace and quiet from your 6 + child give Zac Zoob a try, be prepared to have to join in but your child/children will get a great sense of achievement when Zac is built. There are lots of other characters and designs to build that will keep a skilled constructive child entertained for days. Well the past week has been truly gorgeous and I’m sure plenty of you have been indulging in al fresco outdoor dining and BBQs. Kids love to copy what adults are doing and the latest toy to arrive at ToyBoxLive HQ is the HABA Grill Set Sizzle Expert. 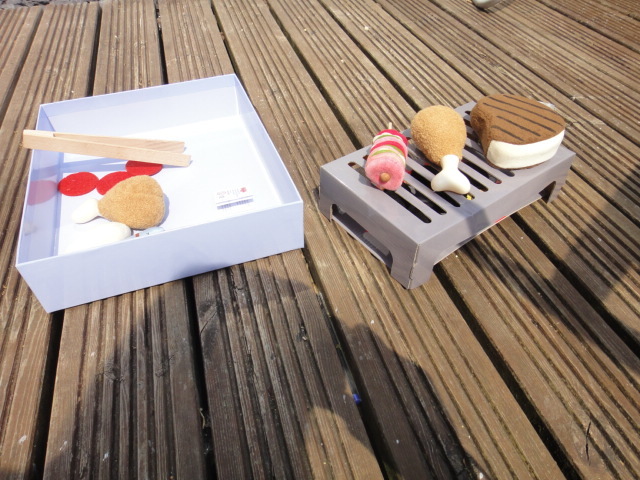 This set offers children the opportunity to be involved in the cooking too, safely on their own cardboard BBQ with pretend play fabric food. The box it comes in looks stunning and HABA really is a premium brand that deserves to be looked after and passed on for others to enjoy. The only thing that disappoints me with this product is that the grill is made of cardboard and I’m wary as to how long it will last with kids running about and playing, I’d be more comfortable paying £35.99 if the grill was made of plastic making it more durable. 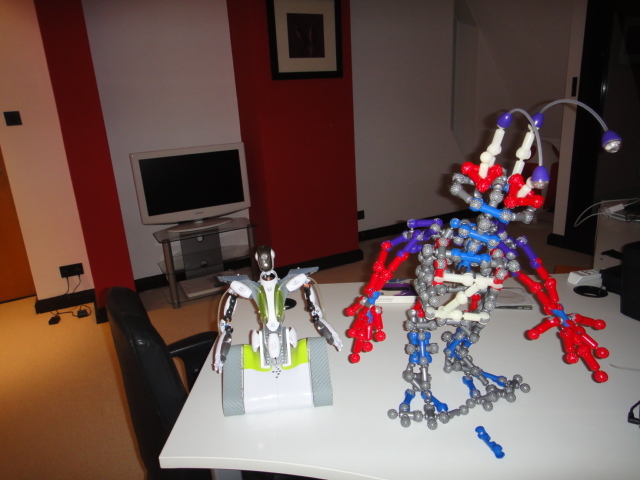 We enjoyed playing with it and it is available to rent as part of your ToyBoxLive.co.uk Toy Hire Package. Perfect for this time of year, you can get all the family involved whilst having fun in the sun.